Did you know that today, Monday 10th October, is World Porridge Day? Well you do now! Golidlocks knew only too well how good porridge is when she managed to eat all three bowls, but did she know how great oats are for the skin too? 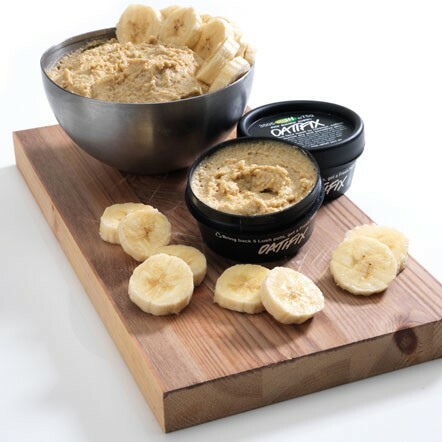 Lush's Oatfix Fresh Facemask (£4.95 for 75g) is crammed full of nourishing oatmeal, often used to treat conditions like eczema and dry skin and great for exfoliating and keeping skin soft and supple during the cold winter months. 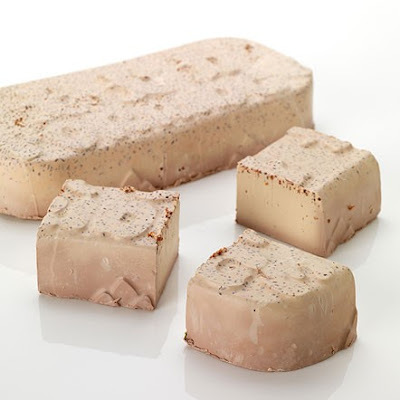 Lush's Porridge Soap (£2.65 per 100g) is a gentle soap and when the oats mix with warm water they create a soothing milk that softens the skin. Porridge soap also acts as a gentle exfoliant leaving skin smooth. For when you need that moment of calm pop in a Ceridwens Couldron (£3.99 for 80g) Bath Melt into your bath tub. 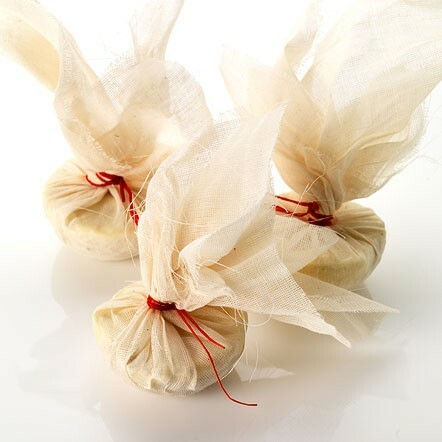 This magical relaxing blend of cocoa butter and natural oils, melts into the bath water leaving a muslim bag full of whole oats that can be used to soothe and gently scrub the skin. A lovely treat on a cold winters night. Check these Oatie products out and many other ethical, cruelty -free cosmetics at Lush Stores on online at www.lush.co.uk Do you have any porridge based favourites?